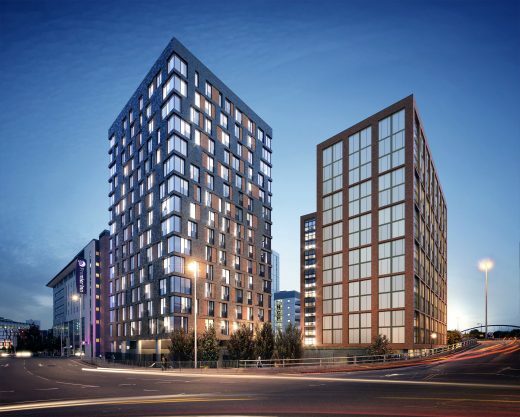 City Point is the second phase of Downing’s Belgrade Plaza development in Coventry. 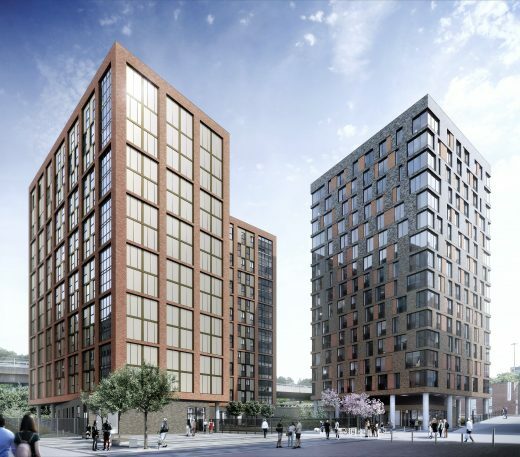 The development will comprise of a 100 one and two bed residential apartments, alongside the 385 student bed accommodation. 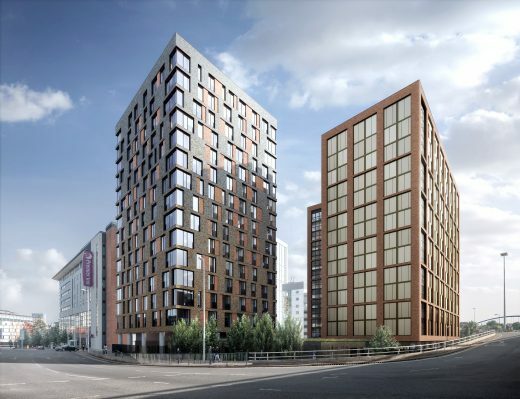 The landmark development will be located next to its sister site, City Village on Bond Street which opened in 2017.